Commercial shell space on a busy plaza! 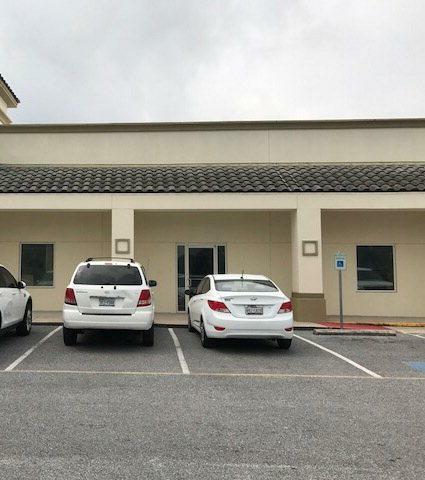 Great medical clinic with a spacious parking lot! Schedule your appointment today before its gone.